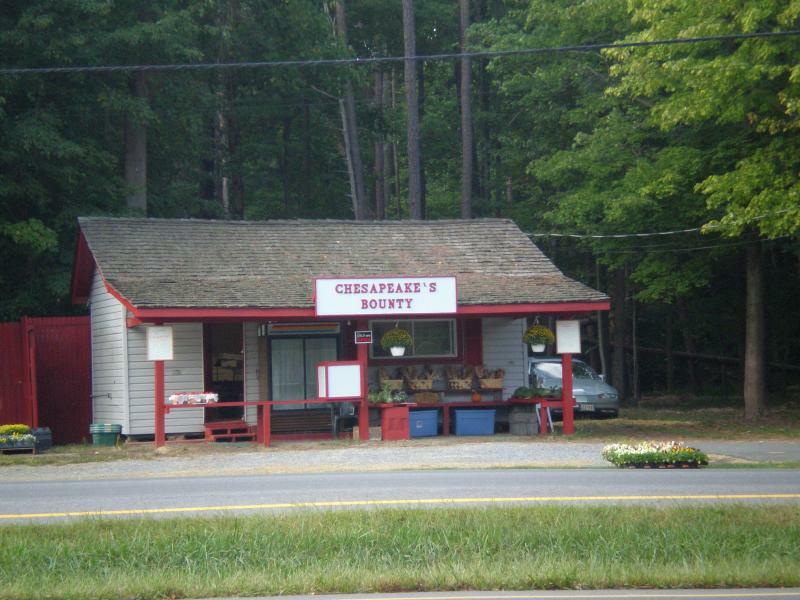 Chesapeake’s Bounty was originally founded in 1994 by the late Greg Ciesielski, a teacher, waterman, and entrepreneur. His daughter, Marci Kreamer, managed the storefront and is the kind face that most people remember when they think of the store. Marci has since moved on to manage Chesapeake Highlands Memorial Gardens. Over the years, Chesapeake’s Bounty grew tremendously thanks to the support of our Calvert County community and kind patrons from other areas. Eventually, the entire Ciesielski/Kreamer family was involved with the store, until it closed in December 2006. In September 2007, the store was re-opened by Greg’s grandson, William Kreamer. 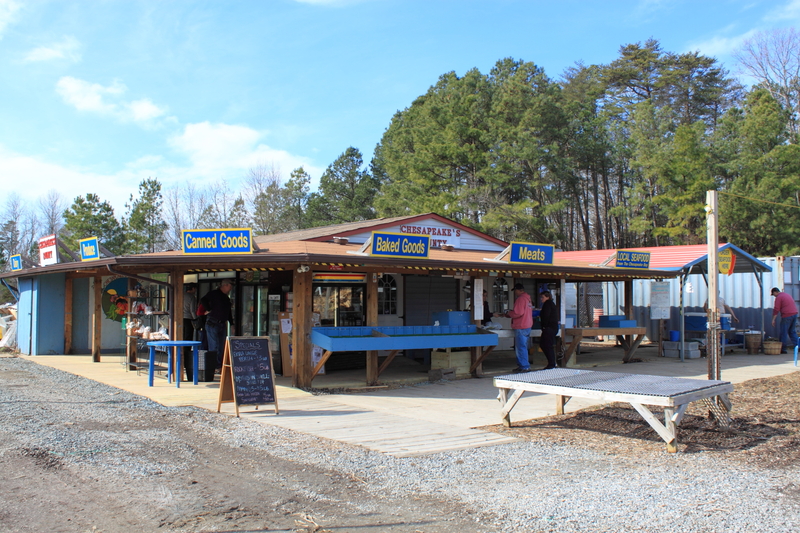 Within a year, a new store location was under construction on small farm in St. Leonard, MD. That location is now flourishing as more and more people discover the benefits of buying local, quality food products. With a growing selection of local products and an expanding on-site farm, Chesapeake’s Bounty continues Greg’s legacy of innovation, community service, and customer appreciation. The St. Leonard store as it stands today. We welcome you!